" I love the new mask, and am breathing great at night again. 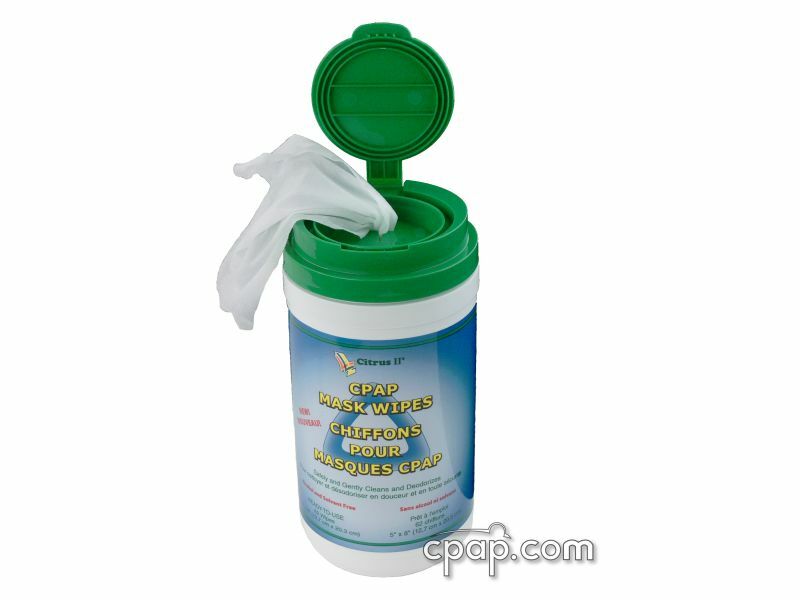 Thank you for the awsome products :) "
" This product was extremely great. Customer Service was great and very friendly and helpful. Shipping was very fast and efficient. " 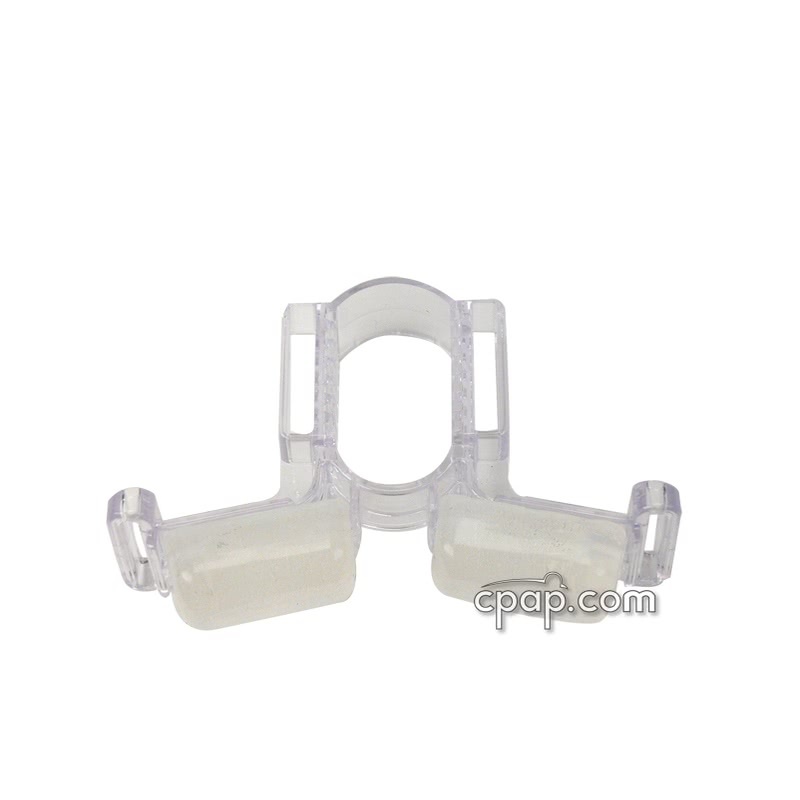 The Serenity Nasal Gel CPAP Mask With Headgear from DeVilbiss offers a gel cushion. 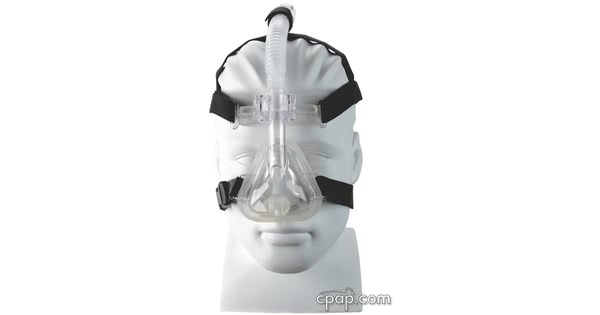 The unique design routes the hose connection up over the head using a forehead support attachment. Alternative cushion options are available. 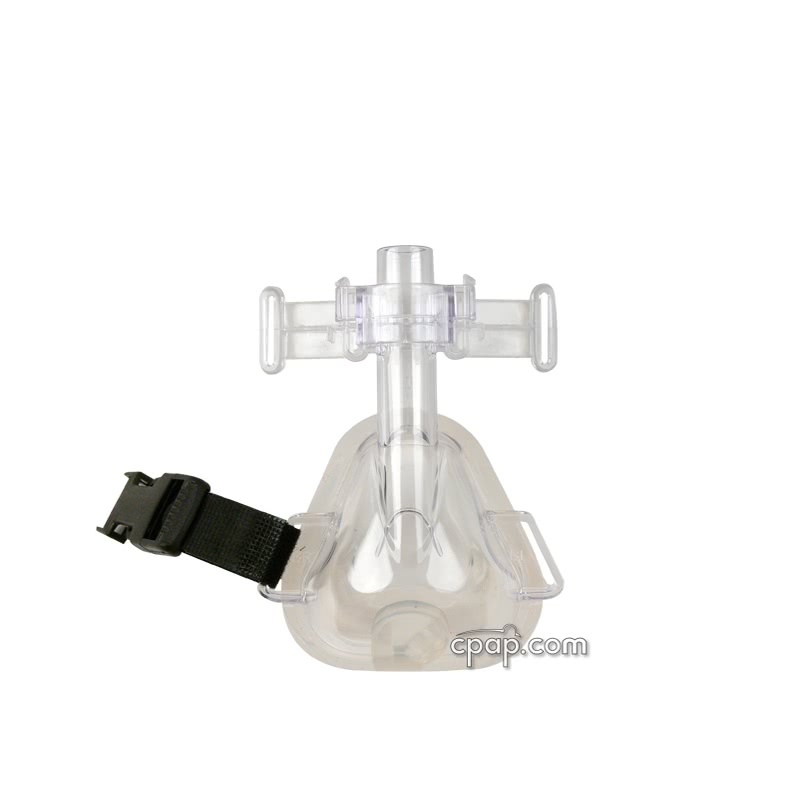 The Serenity Nasal Gel CPAP Mask With Headgear features an adjustable forehead rest, a gel cushion, an overhead hose guide and easy-to-assemble headgear. 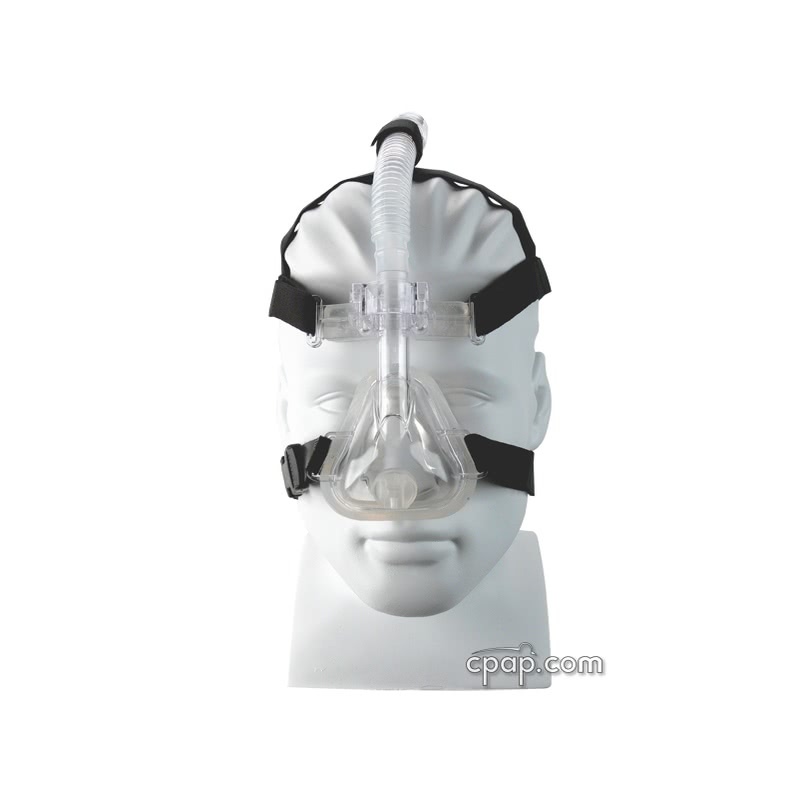 Unlike most masks, the CO2 vent ports are directional and allow you to change the air to flow away from the body. Silicone gel is used to filled both the cushion and forehead pads. 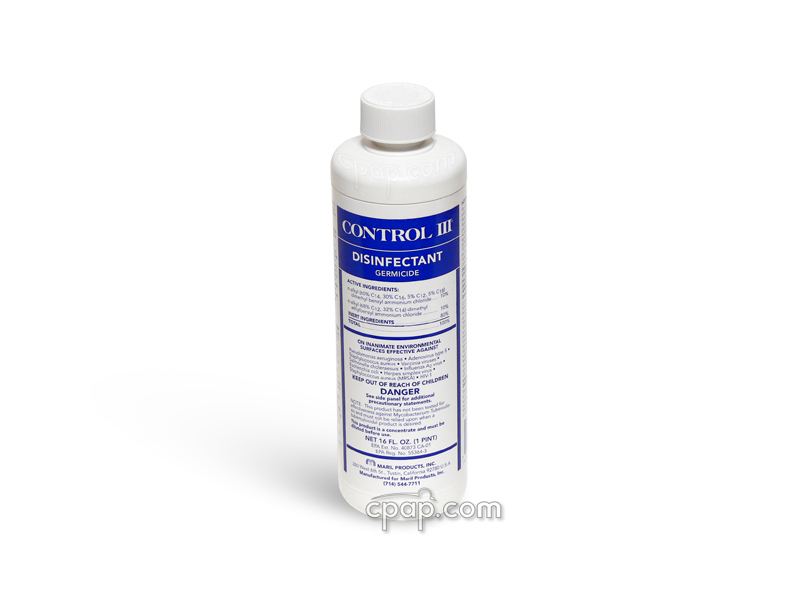 This provides for a soft, conforming surface. 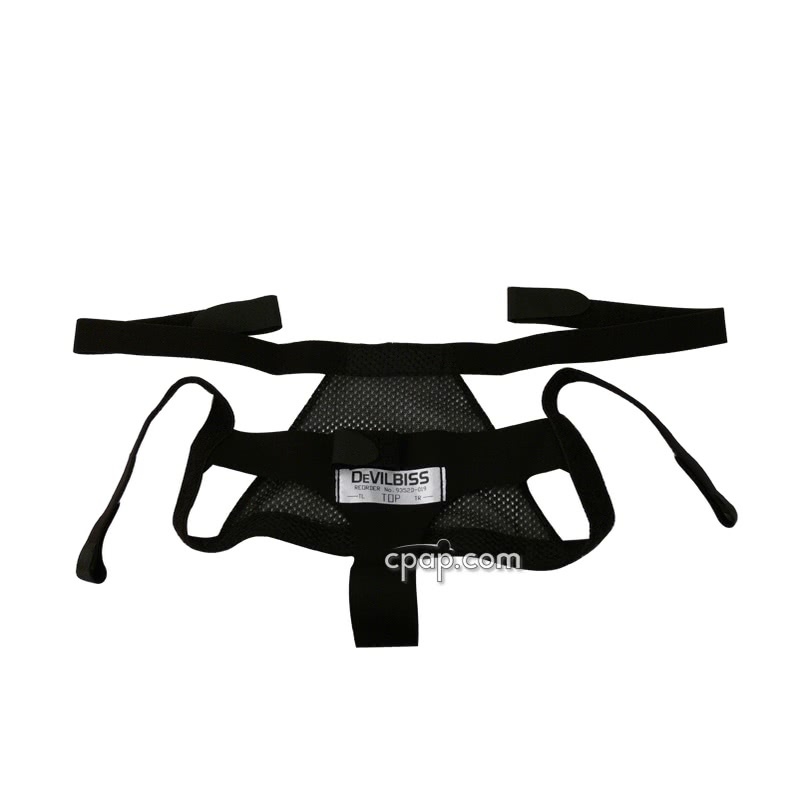 The Forehead rest can be adjusted along a patented locking system, preventing mask leaks and optimizing comfort around the bridge of the nose. Use the overhead hose guide for those who sleep on either side or on your back. When you need to remove the mask, press the quick release clip incorporated into the headgear. Cushion options are available for the FlexSet and Serenity masks, plus the cushions are interchangeable between the masks. 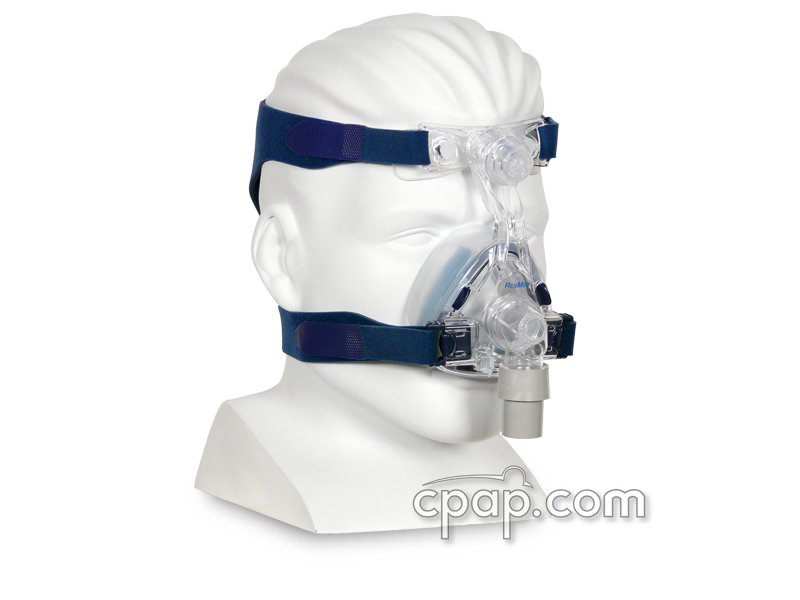 This mask, the Serenity Gel Nasal CPAP Mask with Headgear, come packaged with a gel cushion and is available in size Small / Shallow and Medium. 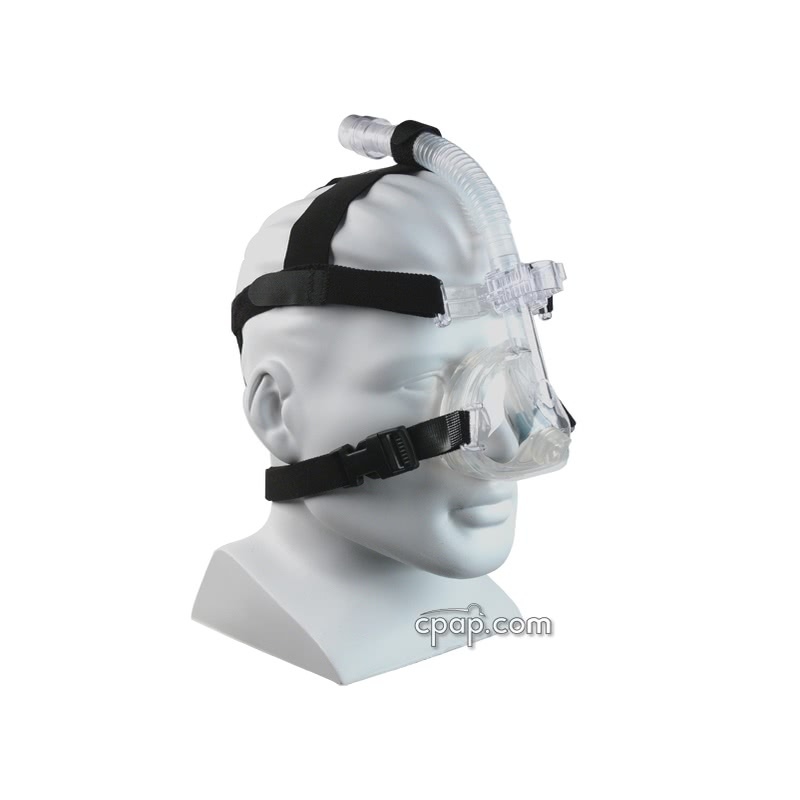 This mask frame can accept a silicone version of the cushion as well. 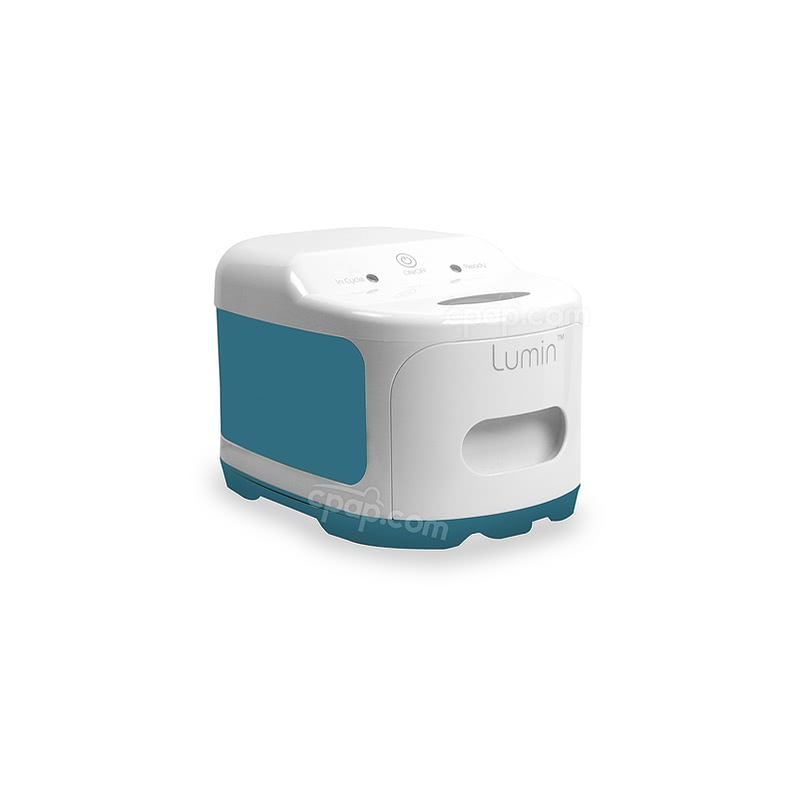 Both the gel and silicone cushion can be ordered here: Cushion for FlexSet and Serenity Nasal CPAP Masks. Note on Size Small / Shallow: The manufacturer has used both Small and Shallow to reference the smallest size cushion for the Serenity. 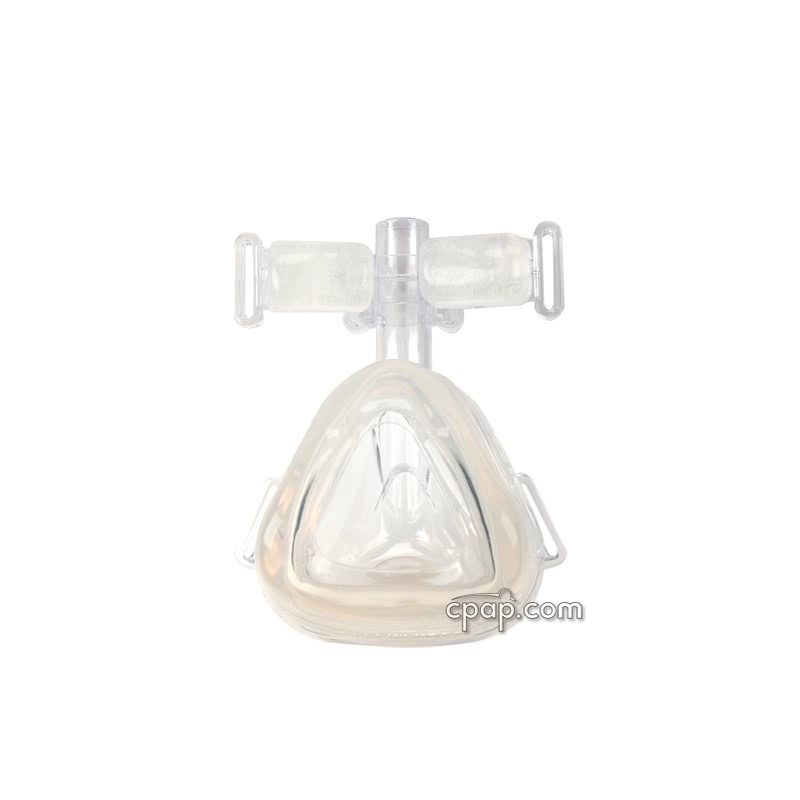 The mask frame does not have an identifiable size because it offers a universal fit to both the shallow and standard nasal cushions. Serenity is stamped along the lower edge of the cushion, along the long part that will rest above the upper lip. The Gel cushion has the letter G stamped after Serenity. The Shallow cushion has the letter S stamped after the word Serenity. The Standard cushion has only the word Serenity stamped on it.